Is your barkada looking to experience something different? Because Zoo Coffee Philippines can elevate your next hangout! What we found surprising about this café is that their menu extends well beyond just your typical coffee drinks. In fact, their best sellers are their bingsus (a Korean shaved ice dessert). 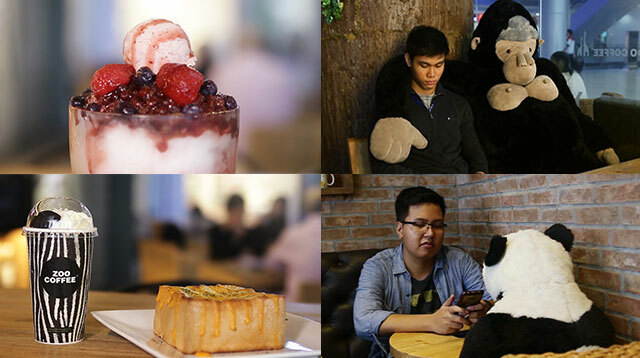 Their Double Berry Bingsu is indescribable, and we can also personally vouch for their Garlic Honey Bread! Seriously, you won't regret it. Check out Zoo Coffee Philippines' Facebook and Instagram for more information.